According to North Carolina Coalition Against Domestic Violence, there were 82 homicides in 2016 caused by domestic violence. In 2017, there have already been 46 domestic violence related homicides. 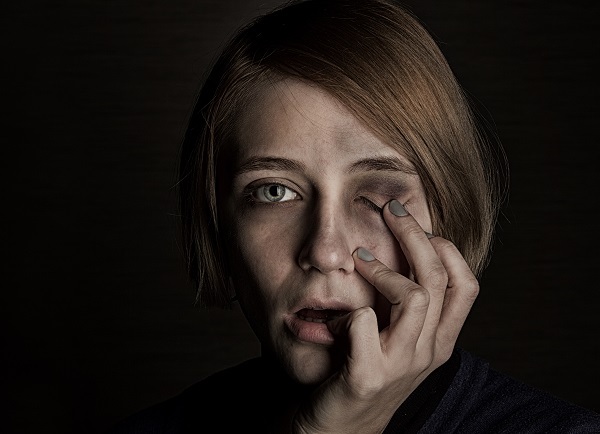 Domestic violence is a very real and prevalent problem, and the North Carolina legislature and governor have given some attention to issue this legislative session. 22 year old Britny Puryear was in a four year relationship with Logan McLean and they had a five month old child together. On November 6, 2014, McLean murdered her by shooting her in the back of the head. There was a history of domestic violence by McLean against Puryear, which included choking her and throwing her down a staircase while she was pregnant. Despite this history, he was allowed to plead guilty to second-degree murder instead of the more serious first degree murder. In addition to Britny’s law, the legislature passed House Bill 343, which was also signed by Governor Cooper. House Bill 343 clarifies confusion as to domestic violence protective orders (DVPOs) that are pending an appeal. The law has been amended to explicitly state that “a valid protective order entered pursuant to this Chapter which has been appealed to the appellate division is enforceable in the trial court during the pendency of the appeal.” This means that if you have been granted a DVPO, you can still seek enforcement of that order while the case is on appeal, unless the appellate court issues a stay of the order. If you are in a violent relationship, seek help. If you are interested in a domestic violence protective order, contact us for a consultation. We will listen carefully and provide you with no-nonsense advice regarding your legal options. The attorneys at New Direction Family Law take pride in fighting to protect the legal rights and safety of our clients in all types of family law cases. We serve Wake, Johnston, Lee, Harnett, Cumberland, Nash, Granville, Franklin, and Durham counties. Call New Direction Family Law today at (919) 719-3470 to arrange a discreet consultation, or visit us online at our website.